Absolutely price and value for money! I followed this webhoster back to 2011, but started with Yourwebhoster.eu in 2013 with an unmanaged VPS. Nowadays I have 3 shared hosting plans: 2x Lite and 1 Medium. Ik ben bijna 2 jaar klant met 2x VPS. Ik heb recentelijk 2 small hosting pakketten toegevoegd. Altijd prima service, reactie op vragen is snel, nooit storingen gehad. Maar bovenal flexibel. quick e-mail answers, great mailing services, everything works 24h per day. only "minus" for me - sometimes (rarely) ftp/www server works slow. anyway, im completely satisfied right now. Cool prices for domains. 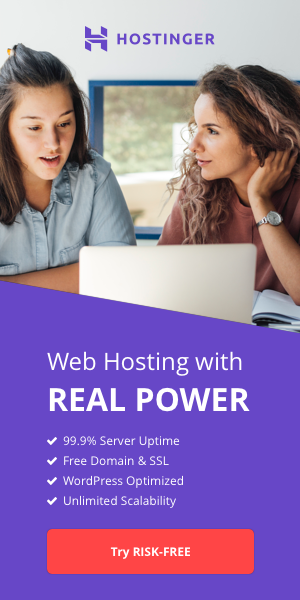 Using YourWebHoster since years ago and love their service. DirectAdmin is easy to use and managing multiple websites under single account is easy with DirectAdmin. I transfer my domain name to another places many times, but came back. After 4 years searching to a good hoster, I now found a verry good one. Quick servers, quick support , low price! I had bought a VPS (unmanaged) and i got a lot of 'hints' for things i didn't know. Excellent hosting and technical support. 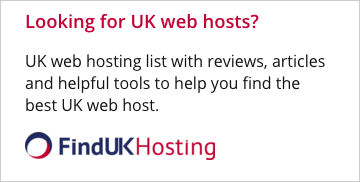 At the time I moved to yourwebhoster I just needed an affordable webhosting service located in Europe. After more than two years now it resulted more than that. Its been a fast and reliable service. The technical support has always been quick and helpful. I am using yourwebhoster for nearly a year now, the services are realiable, support is exceptionally good. Server speed, uptime and all the other services works as advertised or greater. I signed up for hosting recently but I had only positive experiences until now. I especially find the value/price ratio compelling and the technical support is superb. Thumbs up!